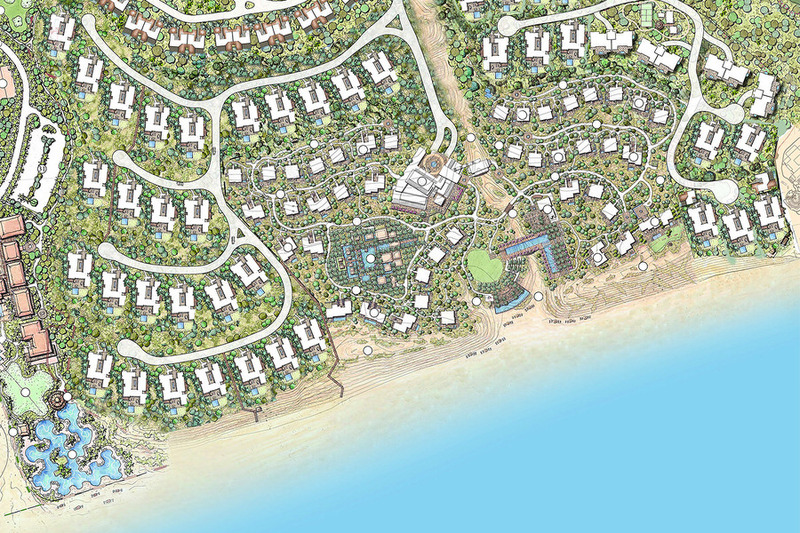 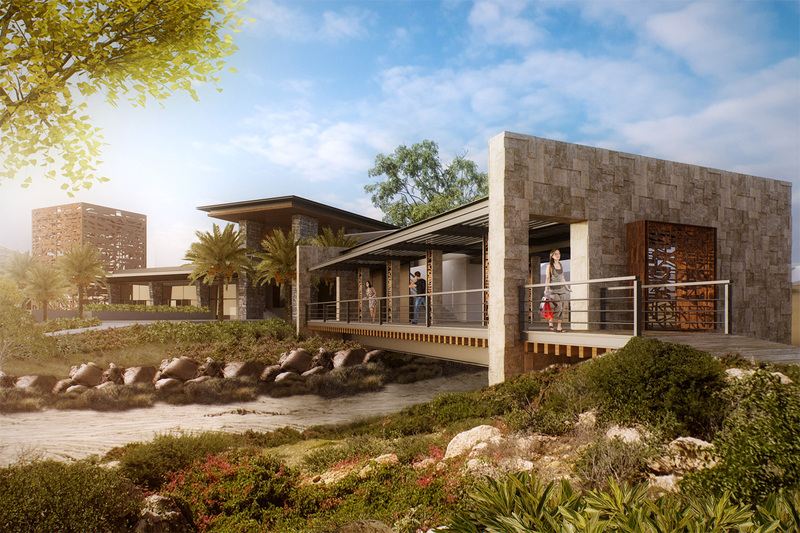 Located on a pristine stretch of coastline along the Sea of Cortez, just east of the San Jose del Cabo estuary, Puerto Los Cabos is a 2,000 acre, master-planned, mixed-use resort community. 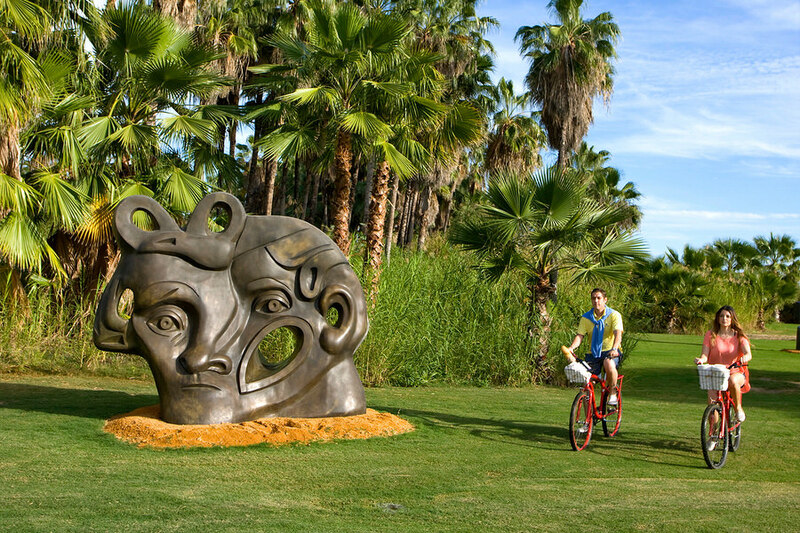 The community encompasses gated residential neighborhoods, hotels, golf courses, a world-class marina with upcoming Marina Village, botanical and sculptural gardens, and the Puerto Los Cabos Club. 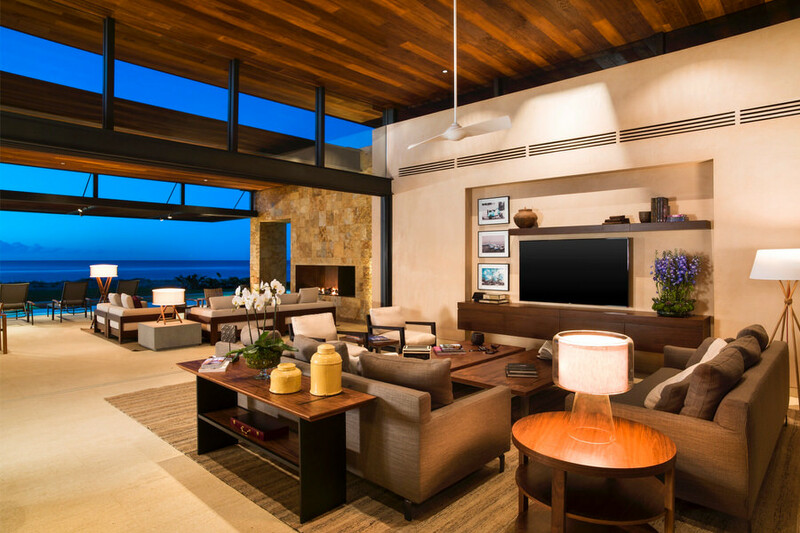 The Club provides full service access for all homeowners with a complete suite of anticipatory service and unparalleled amenities. 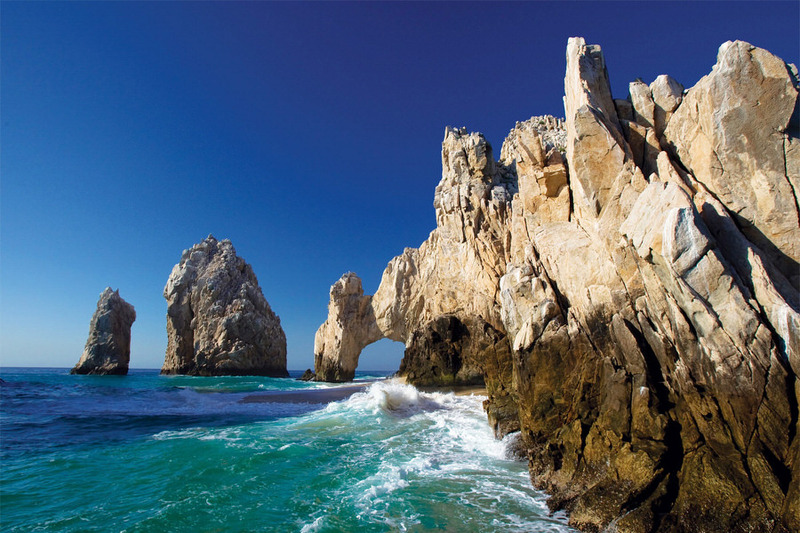 As one of the most established resort destinations in Los Cabos we already have a sizable community. 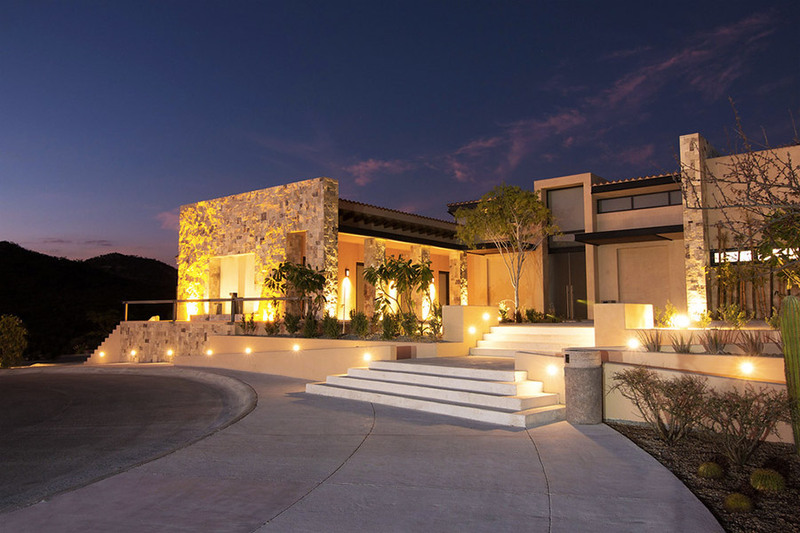 The balance of intimacy, personal connection and genuine relationships with other owners is what allures guests and potential owners and what truly sets us apart. 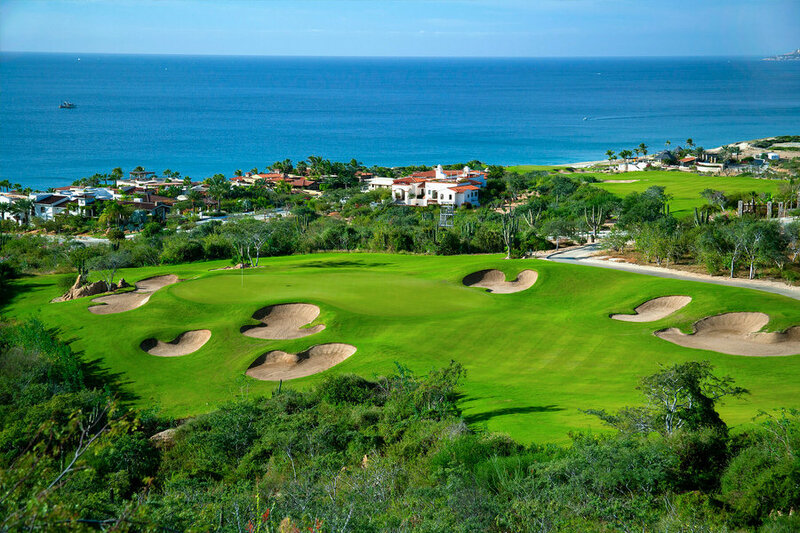 Many of our owners stay for five or six months each season enhancing a sense of place that can only be found here, where time is measured by sunrises and sunsets. 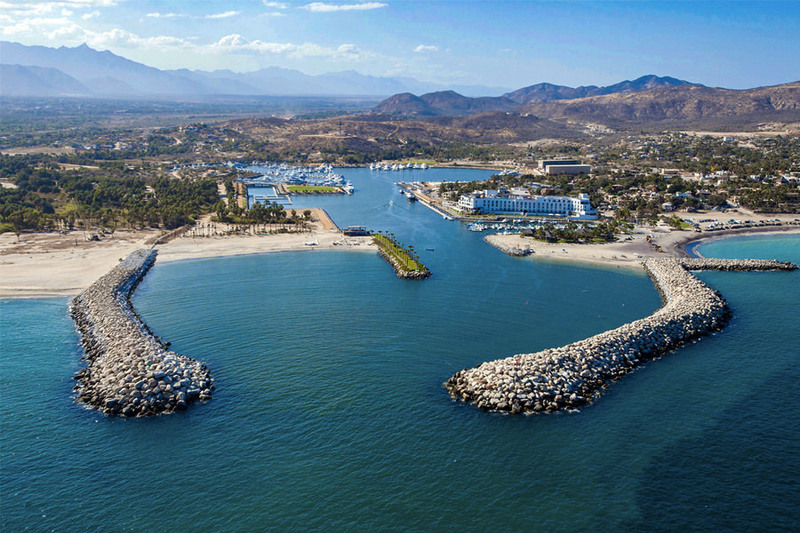 Puerto Los Cabos is only a 20-minute drive from the airport conveniently located just minutes from Flora Farms and Acre restaurant and just 5 minutes from downtown San Jose del Cabo.